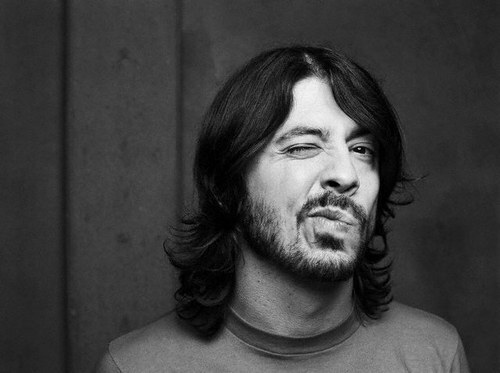 Dave Grohl came clean last week, unashamedly revealing his all-time guilty pleasure – Psy’s Gangnam Style. Dave was said to have made the comical confession whilst performing at the Southwest Music Festival. The festival, which is based in Texas, originally began over 27 years ago – in an attempt to give Texan up-and-comers a platform through which they could make their music known. The festival is said to have helped launch the careers of artists such as Green Day, Iggy Pop, the Yeah Yeah Yeahs and Vampire Weekend. Dave Grohl is no doubt joined by thousands of others in his love for the South Korean star Psy and his hugely successful ‘Gangnam Style’. The hit single, which was first released in July 2012, is best known for having the first music video to reach over 1 billion views on YouTube and has gained much popularity for its catching dance moves. Grohl is yet to publically prove that he has any Gangnam moves of his own. However, now that his secret it out, we can hope that it is only a matter of time. This entry was posted on Wednesday, March 20th, 2013 at 12:18 pm	and is filed under Music News. You can follow any responses to this entry through the RSS 2.0 feed. Both comments and pings are currently closed.